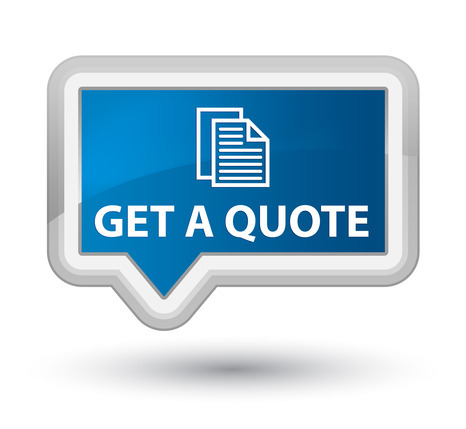 Certified Carrier Energy Experts Are Here To Help You. 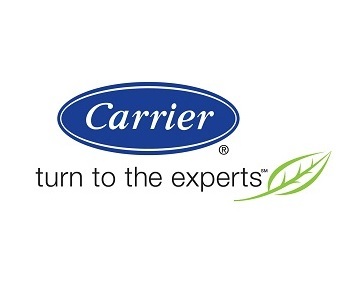 HOW CARRIER® ENERGY EXPERTS CAN OFFER SIGNIFICANTLY MORE. Carrier Energy Experts bring more to the table than other energy audit companies…in knowledge, experience, and relationships. They bring you the total package. There are three basic fundamentals that support Home Performance. Each one is critical to the overall comfort and energy efficiency of your home. Heating, Ventilation, and Air Conditioning Systems (HVAC).This includes your furnace and air conditioner or heat pump. Since over 54% of your home’s energy costs fall into this category – and your HVAC system generally represents the most expensive and most sophisticated equipment in your home – doesn’t it make sense to take advantage of a Carrier® Factory Authorized Dealer’s extensive training and expertise in the HVAC industry? They’re able to draw upon the 100+ year history of Carrier as leading experts in the heating and cooling industry. And, you can feel confident with their Carrier heting and cooling 100% Satisfaction Guarantee along with their local knowledge and expertise. Air Filtration / DistributionIn typical houses, about 20% of the air that moves through the duct system is lost due to leaks, holes, and poorly connected ducts† that can significantly impact your comfort level and energy bills! Carrier Energy Experts use highly specialized, state-of-the-art technology to determine if your ductwork is functioning properly. And if they find any concerns, they’ll work with you to make corrections. Your Home Envelope.The “envelope” or “outer shell” of your home (roof, outer walls, ceilings, floors, windows and doors) plays a critical role in keeping you comfortable inside your home. If air is leaking in or out, it will be pinpointed by the sophisticated testing equipment used by your Carrier Energy Expert during the Carrier 360°. If they discover any issues with your home’s envelope, they’ll will work with you to make things right. Carrier Energy Experts have knowledge and expertise with all three fundamentals supporting your whole home’s performance to help provide you with greater comfort and maximum energy savings.